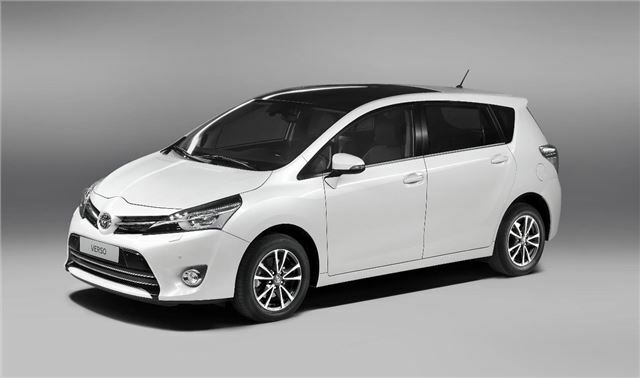 Toyota is to premiere its revised Verso at the Paris Motor Show. The new model has been restyled to look more like other new Toyota models and benefits from improved materials and a revised interior, plus new trim details. Toyota says 300 parts have been changed as part of the upgrade.